This time I was able to work with Scrap-N-Pieces's Remembrance kit which is on sale for 50% off this week. 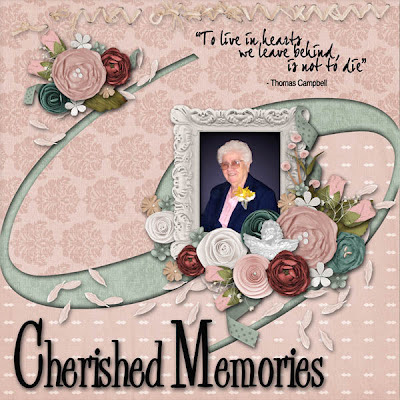 Remembrance is an awesome kit with luscious colors and gorgeous embellishments. I found it to be a perfect fit for doing photos of my mother who passed away 8 years ago this month. 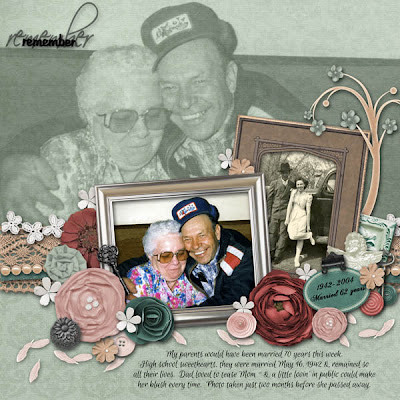 Mom would have loved the paper patterns and tones, as well as all the beautiful flowers and vintage embellishments. For this layout I used a technique that I learned in s Speed Scrap with Wendy Tunison. This is easily done and I think it lends itself very well to the pretty papers in the Remembrance kit. Below is my second layout. For it I used a blending technique for the background. I love how it mimics the photo. I am blessed to still have my father. I love this picture of them together. It was Mom's last birthday and they were having a party at the restaurant with friends when my dad made her blush by "hugging up on her" in public. She was easily embarrassed and he so loved to tease her. They were the sweetest couple and a wonderful example of "happily married". 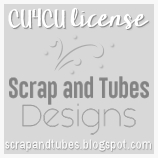 I also made a freebie frame cluster from this beautiful kit for you. Click above to go to the download link. 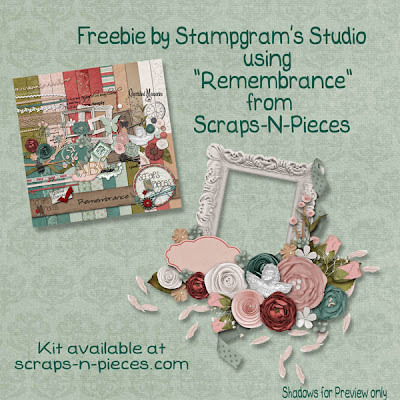 And don't forget to go to the Scrap-N-Pieces store to grab this Remembrance kit while it is on sale.